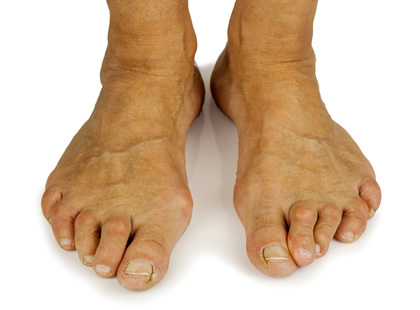 Diabetic patients are at a higher risk of foot complications. This is due loss of protective sensation that can develop in the diabetic patient. 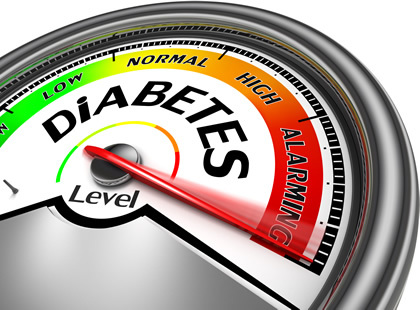 When a Diabetic's blood sugars are not stable, they risk long term blood vessel and nerve endings damage and typically the extremities are affected first. Regular Podiatry Foot Health checks are important for the Diabetic patient, where the Vascular, Neurological and Musculoskeletal assessments are carried out and reported back to the GP. The Diabetic nurse can refer you to the Podiatrist if you are eligible. Arthritis presents itself in several forms (ie. Osteoarthritis, Rheumatoid, Psoriatic and Gouty Arthritis), which all result in degeneration of the joints causing inflammation and pain. When the joints in the foot are affected, medication for the GP helps as well as the use of orthotics / insoles. 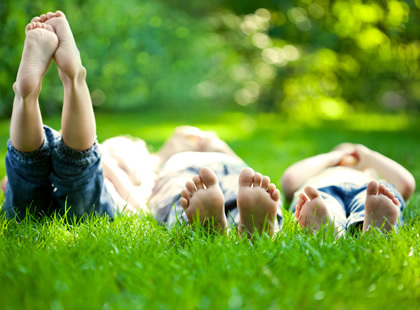 Orthotics are designed to help relieve the pressure and allow the foot to function without pain.